Aged in three types of barrel to give a well-rounded and full flavoured whisky. First-fill and refill bourbon barrels as well as first-fill sherry butts were used giving lots of vanilla, spice and oak flavours. Types of Barrel used for Aging Aged in a combination of first-fill and refill bourbon barrels as well as first-fill sherry butts. 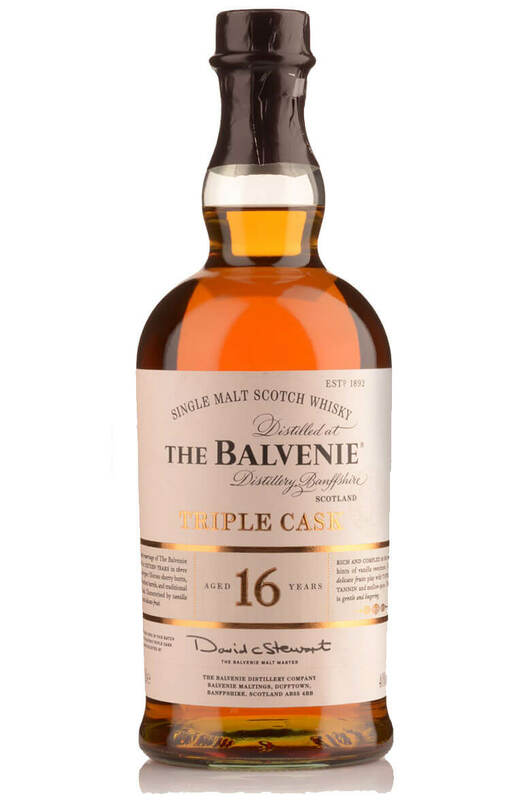 Balvenie Doublewood has been matured primarily in ex-Bourbon barrels before a finishing period in Sh.. Aged in a mix of first-fill and refill American oak along with first-fill sherry butts. This is an e..